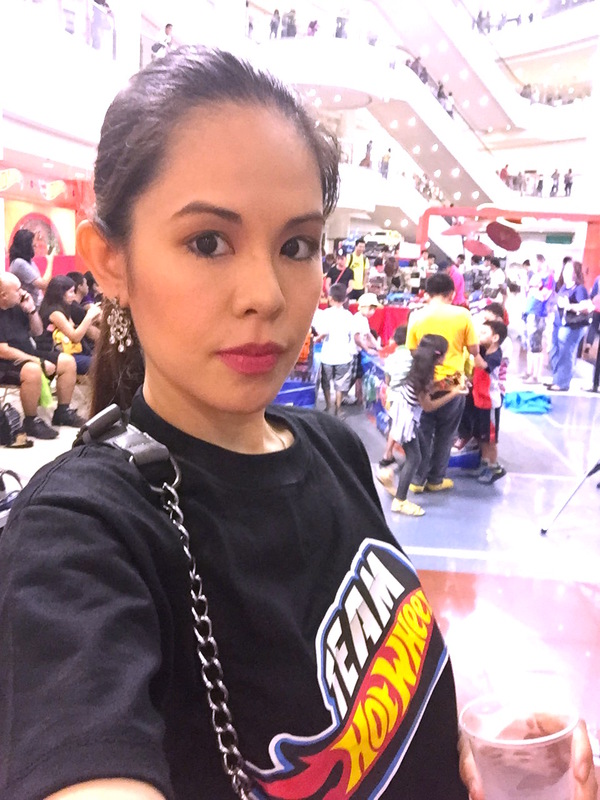 Marylaine Viernes is indeed thankful and gleeful to be the host of this year’s 2-Day Hot Wheels Grand Prix and Bidding Competition during the much-anticipated Hot Wheels Convention! 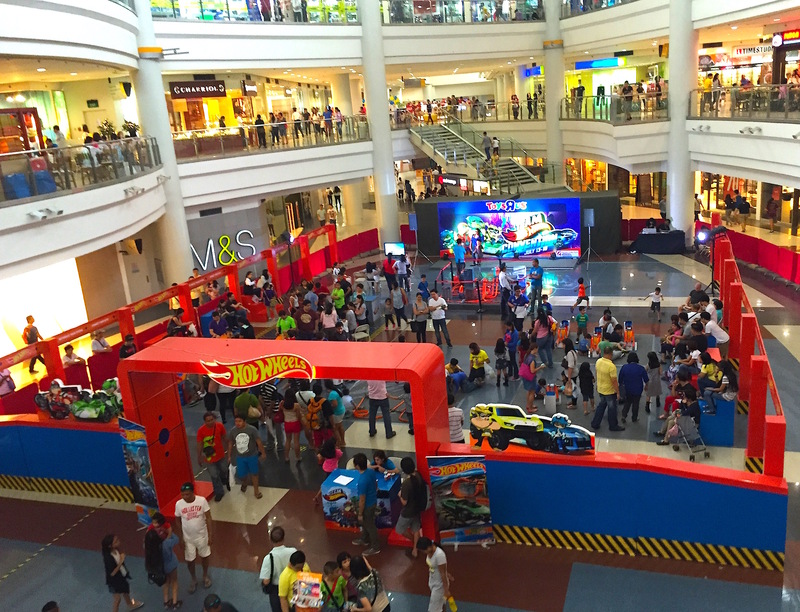 Over thousands of boys and kids-at-heart came to compete and most of all, have fun during the event days! 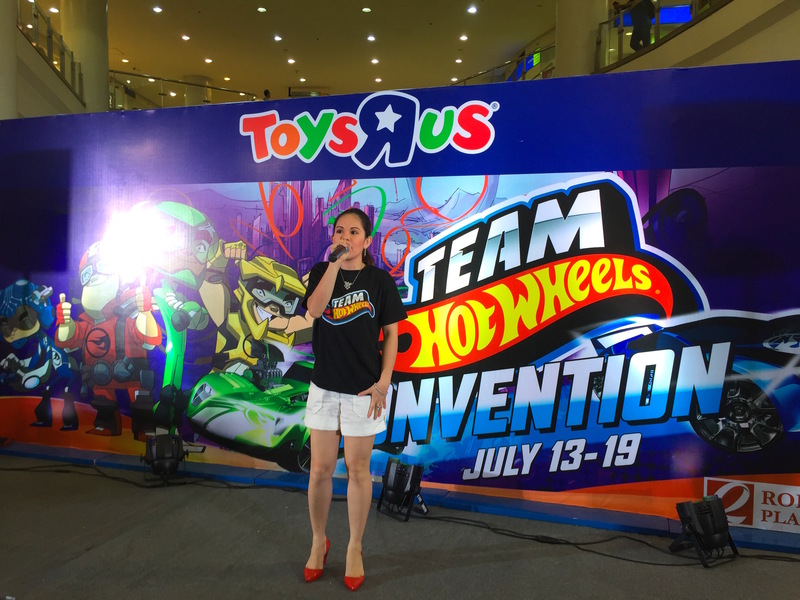 There was a remarkable bidding activity where Treasure Hunt and Super T-Hunt Hot Wheels were put on auction; everyone had fun and they were all winners! 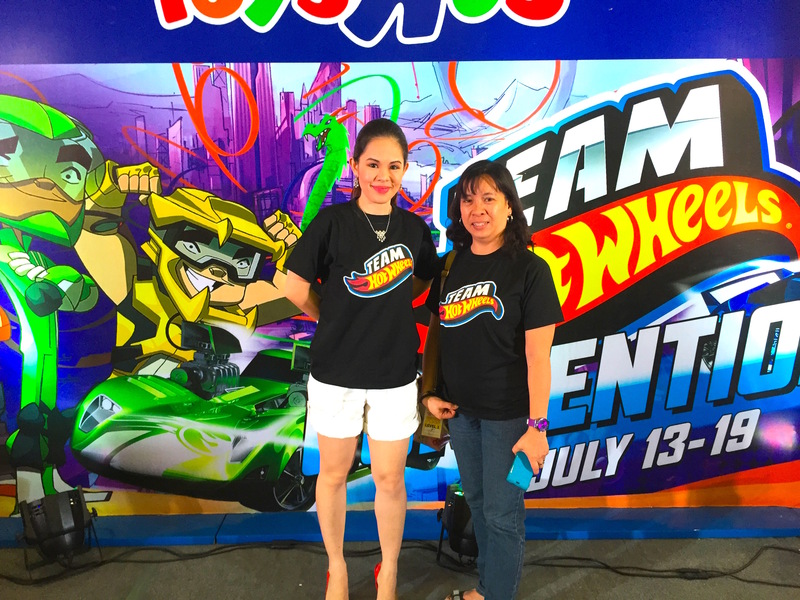 Catch Mary in the next awesome Hot Wheels activities zooming your way zoon (soon) !